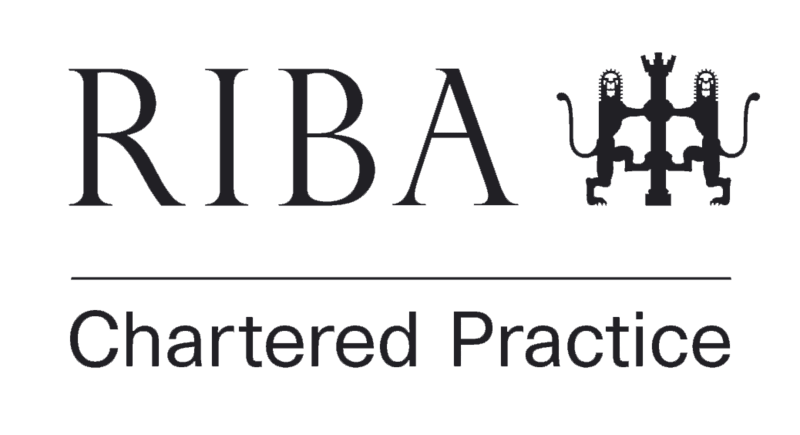 We’re a specialist Architecture, Planning, Urban Design, Heritage and Geospatial consultancy founded in 2003 and based in Sedbergh, Cumbria and Yorkshire Dales. We are pioneers and experts in the use of Esri CityEngine and ArcGIS Pro. Through our use of innovative 3D GIS software for our city master planning projects in the Middle East. We are the official Esri CityEngine trainers for EsriUK and have trained city planners, private planning, architectural consultancies, entertainment companies, as well as military and intelligence personnel in the use of Esri CityEngine and ArcGIS Pro, at any location. We have extensive urban planning experience of major cities in the Middle East and well understand the planning process. Garsdale Design also has domestic architecture and heritage experience in the Yorkshire Dales and northwest England. 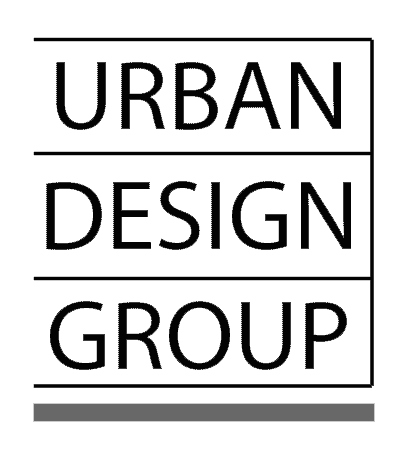 We have recently created the ‘GD3D®’ brand name for Garsdale Design’s 3D data and consultancy service. We have also launched a 3D data streaming service on ArcGIS Online. Garsdale Design Limited calls on the expertise of other individuals and other companies when needed, to that end we have partnered with some organisations. Garsdale Design has been an Esri partner since January 2014. Since 1969, Esri has been giving customers around the world the power to think and plan geographically. The market leader in GIS technology, Esri software is used in more than 300,000 organizations worldwide including each of the 200 largest cities in the United States, most national governments, more than two-thirds of Fortune 500 companies, and more than 7,000 colleges and universities. Esri applications, running on more than one million desktops and thousands of web and enterprise servers, provide the backbone for the world’s mapping and spatial analysis. Esri is the only vendor that provides complete technical solutions for desktop, mobile, server, and Internet platforms. Garsdale Design has been a CyberCity3D partner since October 2013. CyberCity 3D, Inc. is a state-of-the-art 3D geospatial modeling company specializing in 3D GIS buildings. Based in Southern California, the Company provides best-in-class information for the built environment. CyberCity 3D empowers your projects with up-to-six inch accurate 3D city models with nearly unlimited uses. Our 3D GIS models also provide invaluable attribute information to assist in urban planning and analysis, visualization, real estate, solar, rainwater, and sustainability. 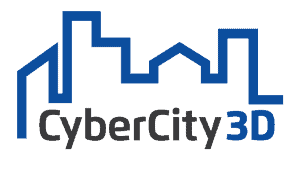 Garsdale Design is proud to be an integration partner with CyberCity3D. We are able to provide turnkey CityEngine solutions as well as 3D urban technical expertise. Garsdale Design has been a GISTEC partner since June 2013. GISTEC is a professional GIS services company specializing in the development of intelligent, enterprise wide geospatial solutions for clients in a variety of disciplines and industries. Our services include GIS consulting, database services, geographic imaging, applications development, server and web GIS, and training. Apart from offering leading GIS software from Esri, we also support Geocortex Web GIS solutions from Latitude Geographics, utility GIS solutions from AED-SICAD, ETL software from Safe Software, telecom GIS products from Telcordia and 3-GIS, and remote sensing and image processing solutions from PCI Geomatics, among others. GISTEC does not just sell these software products, but develops solutions to meet the unique business requirements of its customers. Garsdale Design is proud to offer training courses on CityEngine through GISTEC in the UAE as well as CityEngine consultancy services. Garsdale Design has been a Lancaster University partner since June 2018. Located on a beautiful campus in the North West of England, the University places great emphasis on a strong student experience and employability and gives students access to academics who are experts in their field. The Royal Institute of British Architects champions better buildings, communities and the environment through architecture and our members.We provide the standards, training, support and recognition that put our members – in the UK and overseas – at the peak of their profession. Sedbergh & District Chamber of Trade and Business represents the interest of business in and around Sedbergh and Dent. We are proud to have worked with these companies and organisations. Garsdale Design is a multi-disciplinary team with huge amounts of professional experience in the Planning, Architecural, Heritage and Geospatial fields. You may alsohave noticed some of us are family. Thanks so much to Elliot and Garsdale Design Ltd for kick starting (jump starting) (?) Dún Laoghaire Rathdown County Council 3D City Engine. Your expertise allowed us use our own data and applications to create 3D visualisations that help monitor and imagine development. We look forward to a continuing association with Garsdale to improve our systems and processes. Best food I’ve ever eaten on a training course! Keep up the lunch trips to the Three Hares.